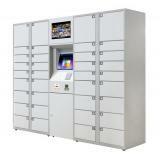 Easy to manage, highly automated and secure parcel electronic locker system. 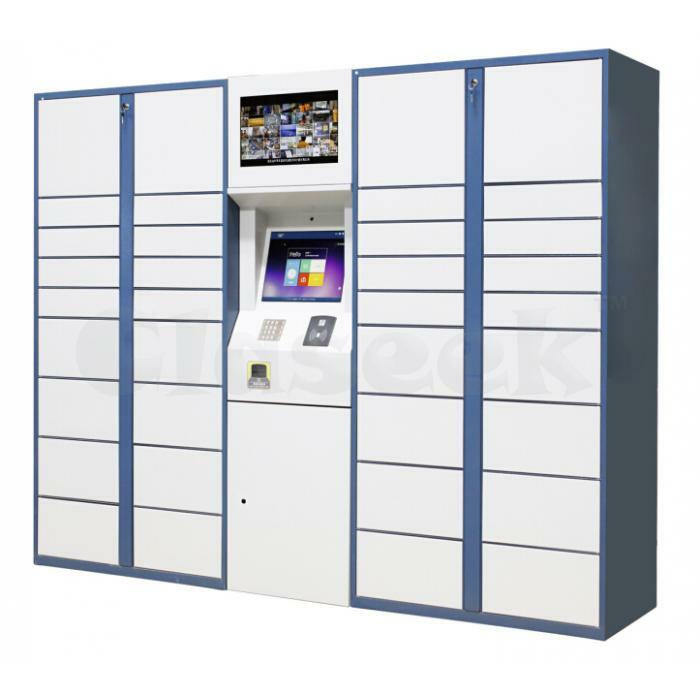 This is a complete parcel system from delivery to parcel pick-up process. 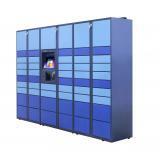 Intelligent parcel electronic lockers can easily be integrated to an existing e-commerce system. 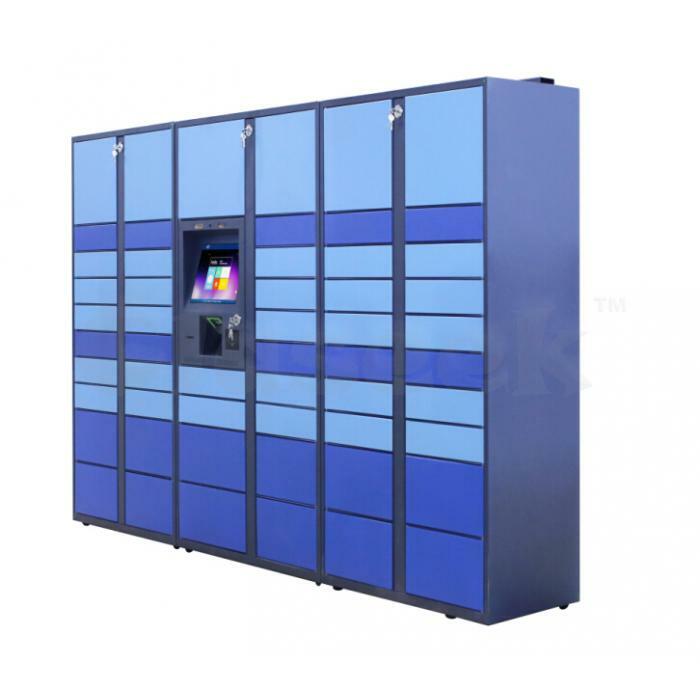 Or if you are starting an e-commerce and looking to integrate a parcel system, then our intelligent parcel system is the right solution for you.